There’s almost no need to say it again – it’s been an exceptionally warm December, and an exceptionally warm year. In fact, it’s been the hottest year on record, with 7 of 11 months so far breaking the record. Things aren’t very different in the capital of the US, where temperatures have exceeded 50 degrees almost each day (10 Celsius)… it’s no wonder flowers are confused and have started blooming. 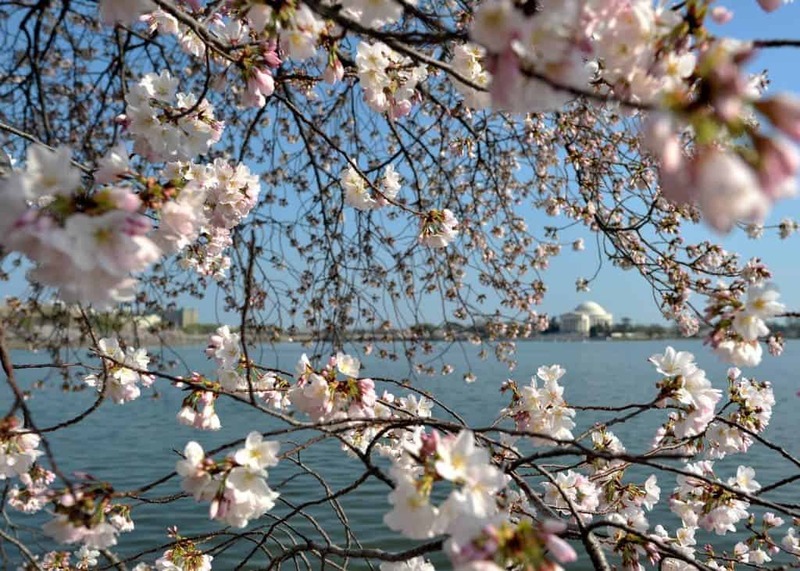 After cherry trees started blooming in November, roses, irises, azaleas and even vegetables have reportedly been blooming in Washington DC… and it’s not just DC. Twitter’s going crazy posting pictures of blooming plants, which should just not happen in the middle of winter. If you have any pictures of plants going crazy in December in your area, feel free to share them with us and we’ll post them.